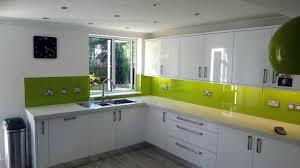 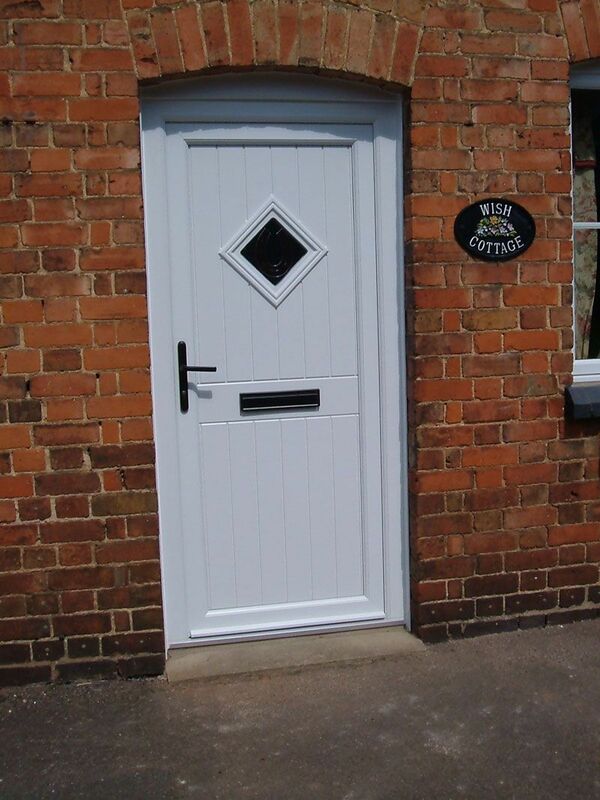 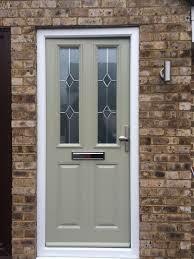 uPVC doors are an extremely popular option as they offer style, security and efficiency. 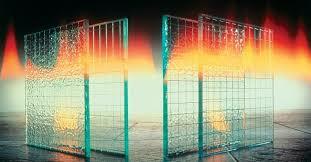 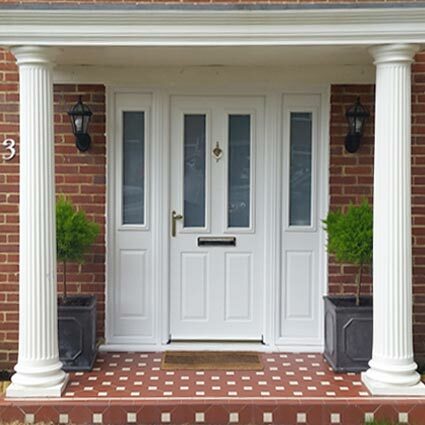 Easy to look after, they make great front and back entrance doors to your home. 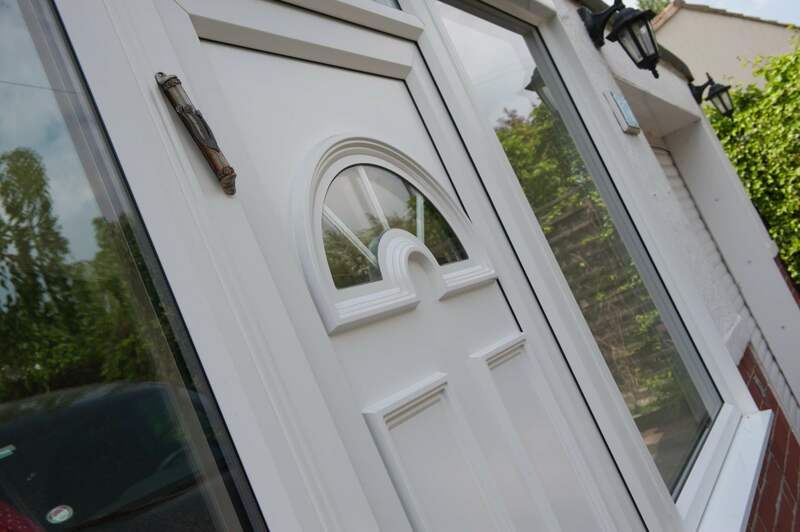 With front doors, you want them to look good and make a welcoming impression; uPVC is easy to colour and with a range of decorative glass options and styles you can create a beautiful door perfect for your home. 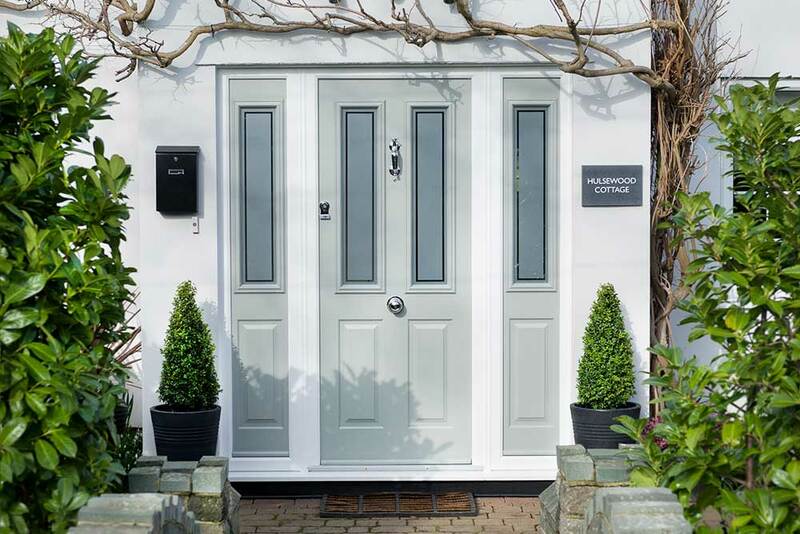 Back doors don’t have to compromise on style either; whether you use it often or not it can still help boost the look of your home. 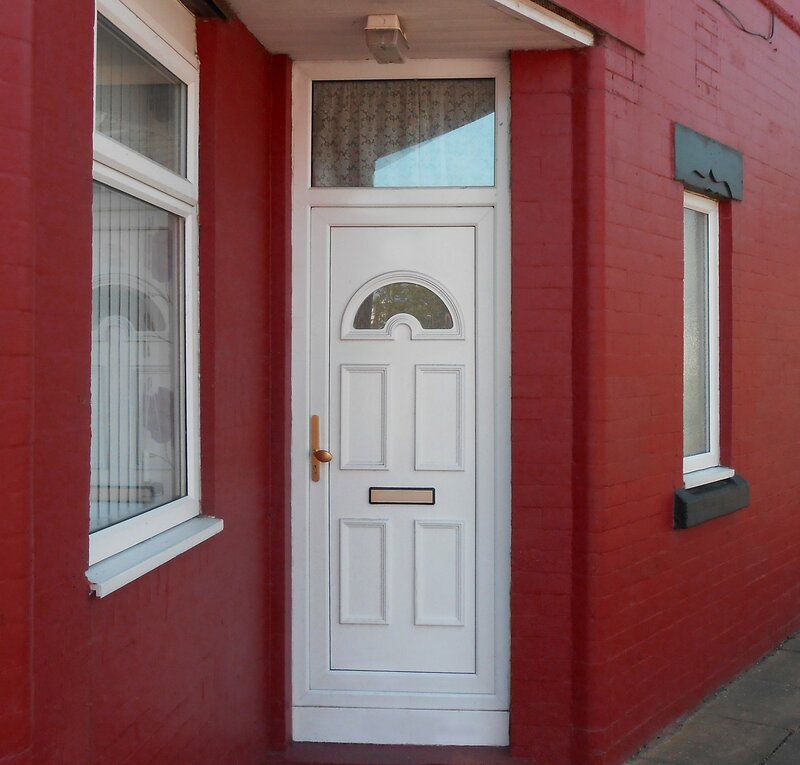 Our uPVC front and back entrance doors are very strong and impact resistant. 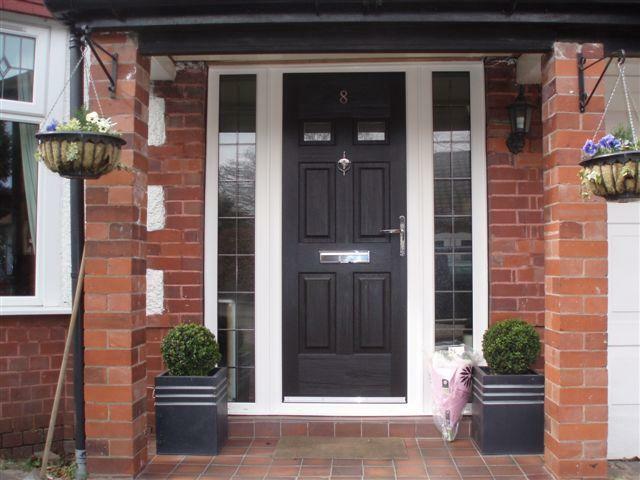 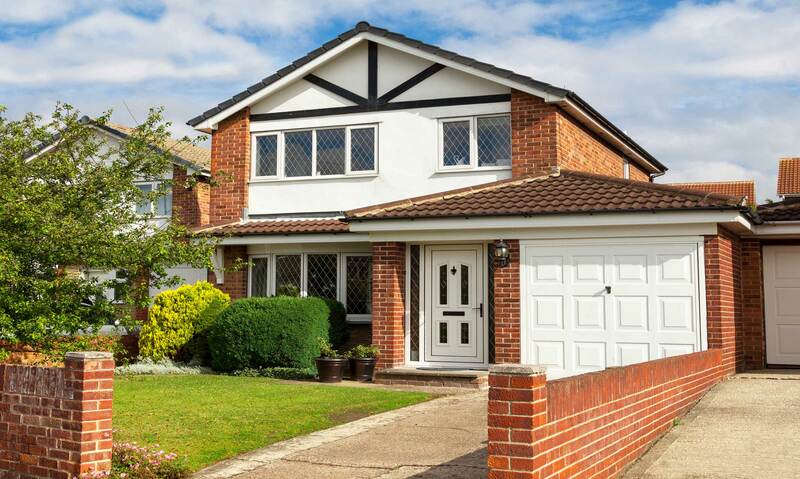 With secure frames and effective locks as standard, your home is protected against intruders. 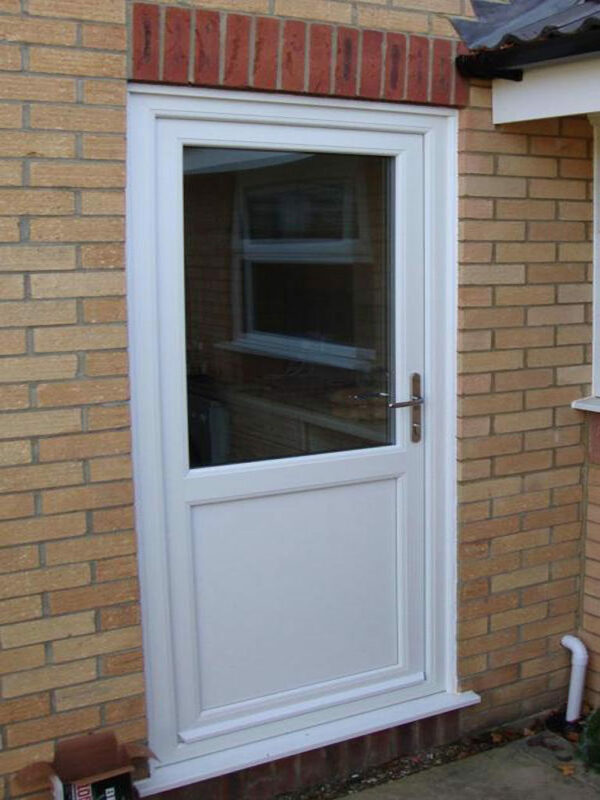 When it comes to keeping your home at the perfect temperature, uPVC is ideal. 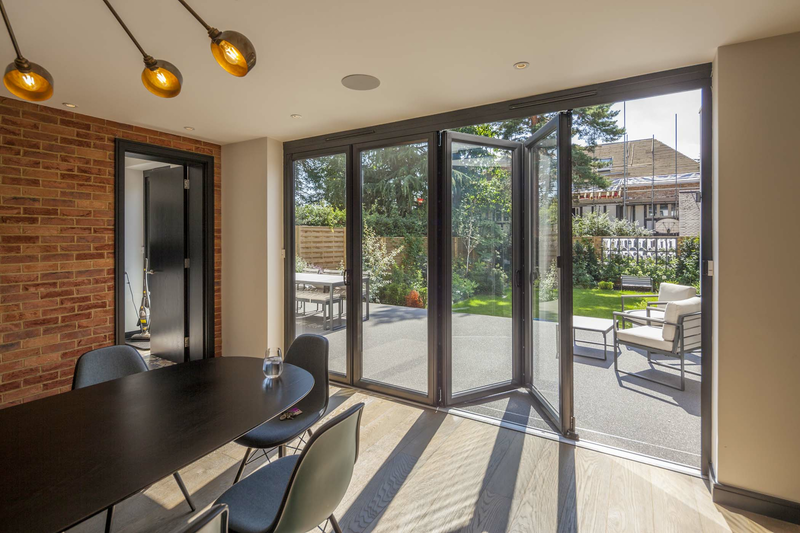 No more draughty hallways and sky-high heating bills. 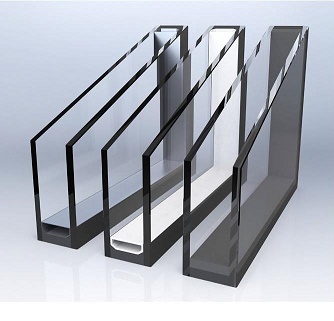 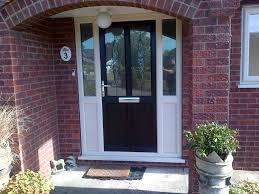 The insulation properties of uPVC also makes it a perfect choice if your front or back door is near a busy road. 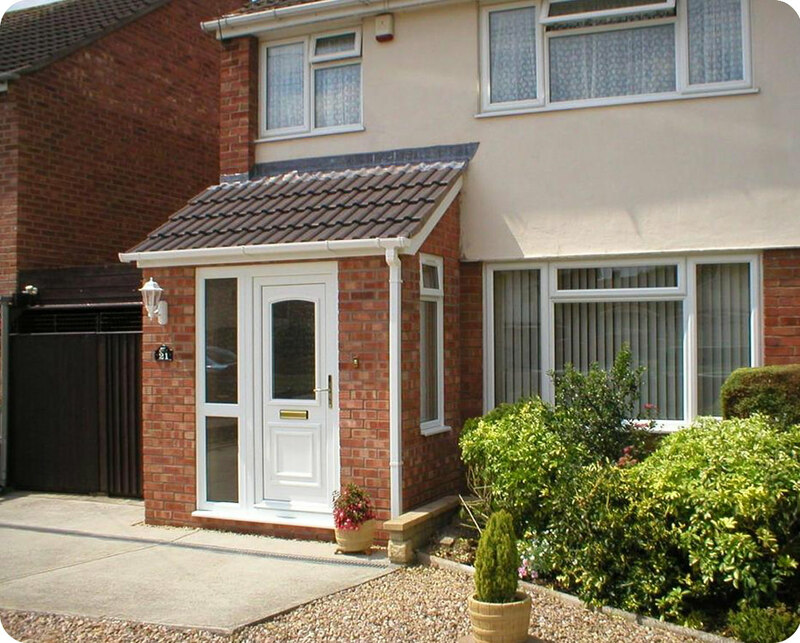 Unwanted sound is reduced giving you a peaceful and comfortable home all year round.